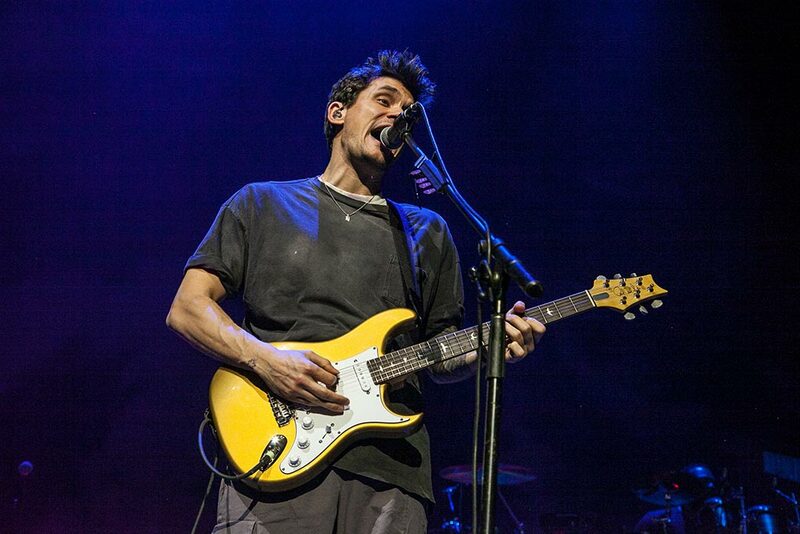 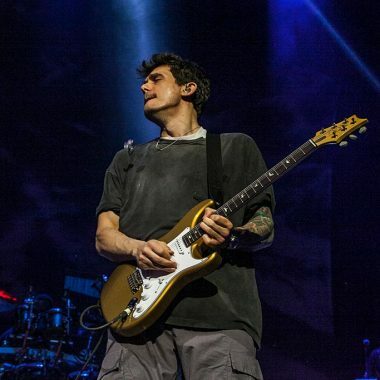 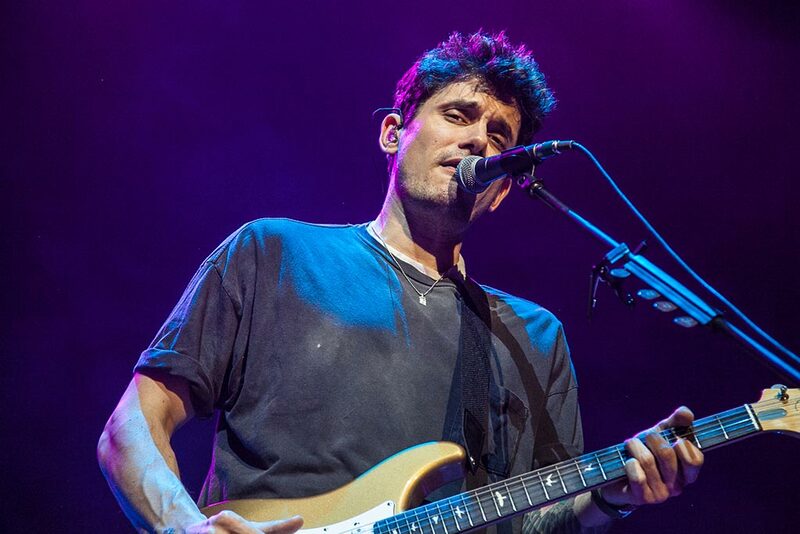 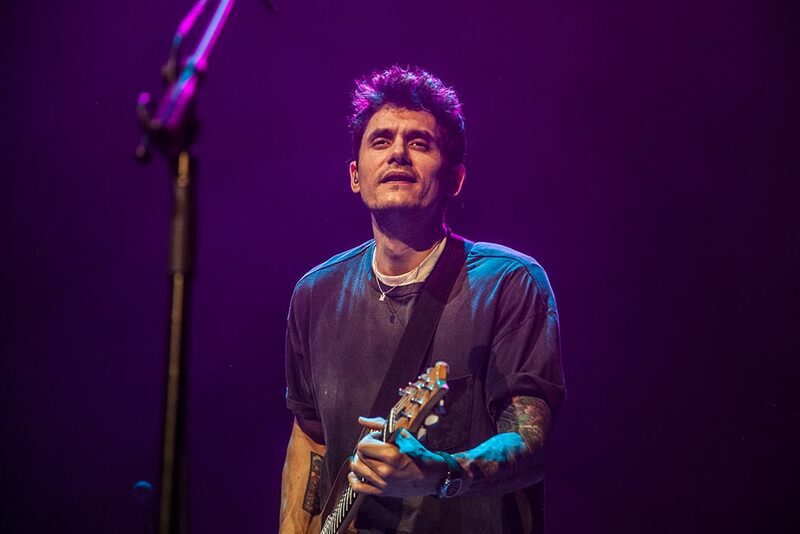 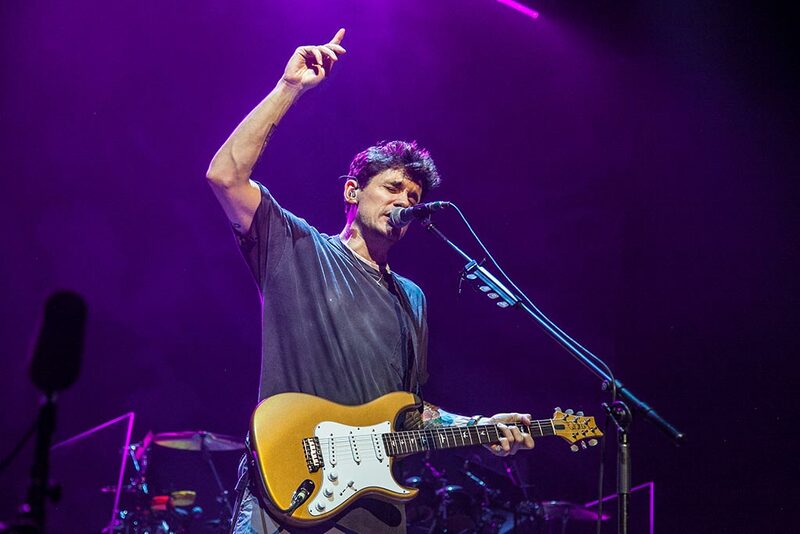 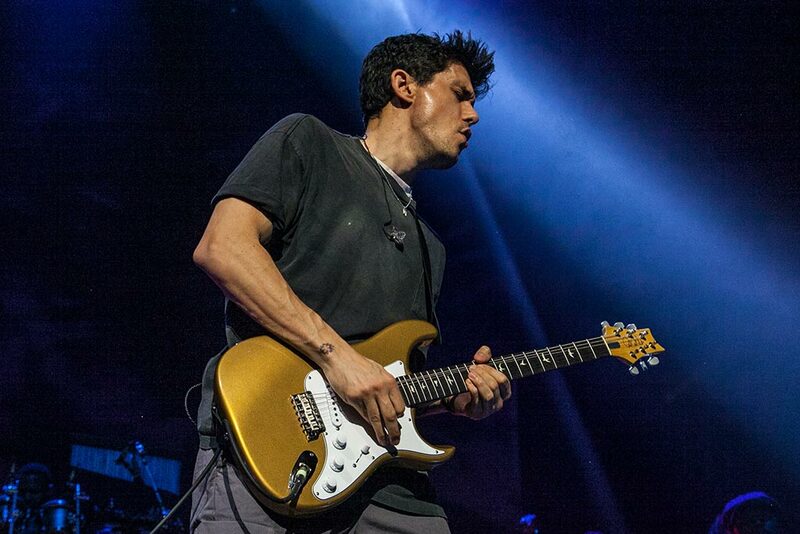 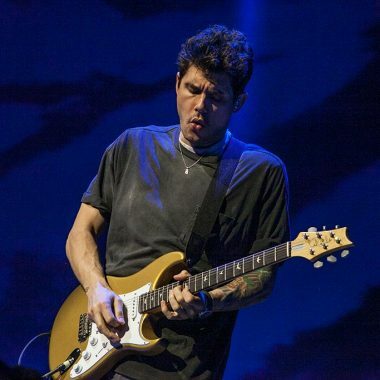 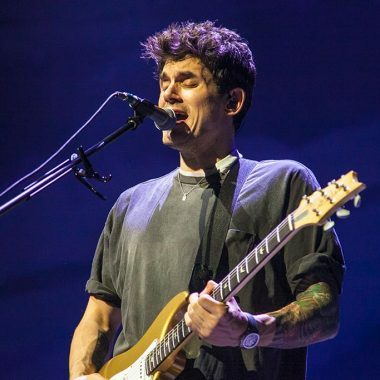 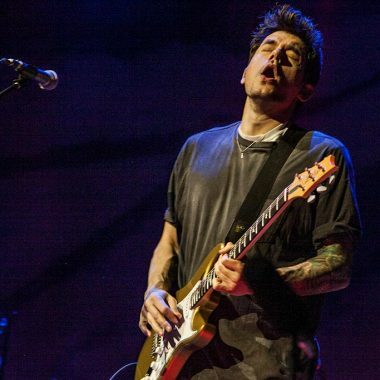 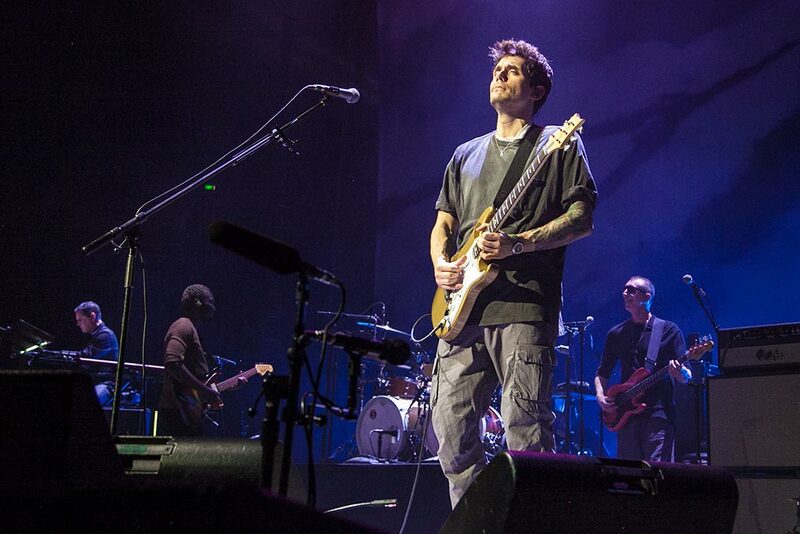 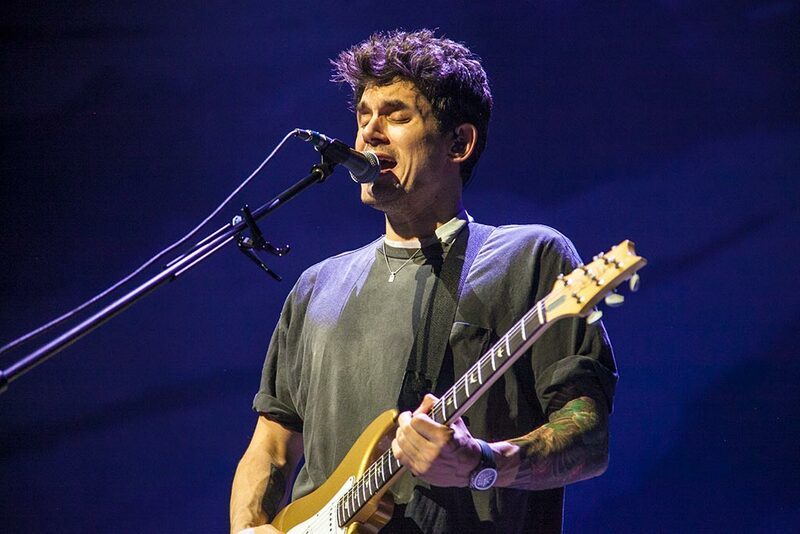 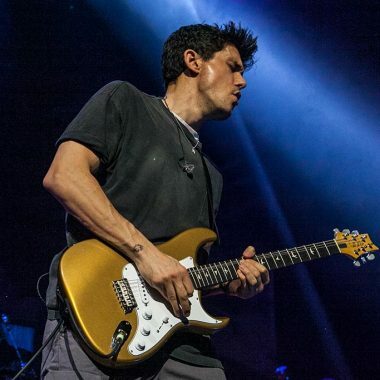 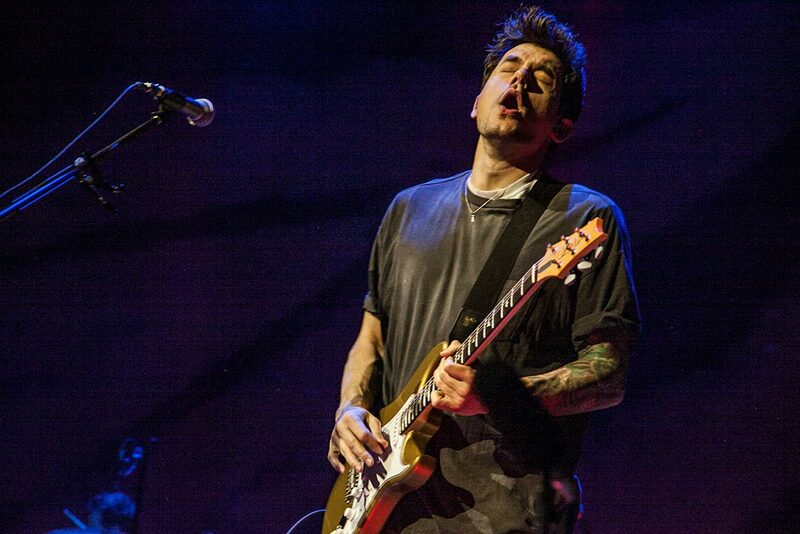 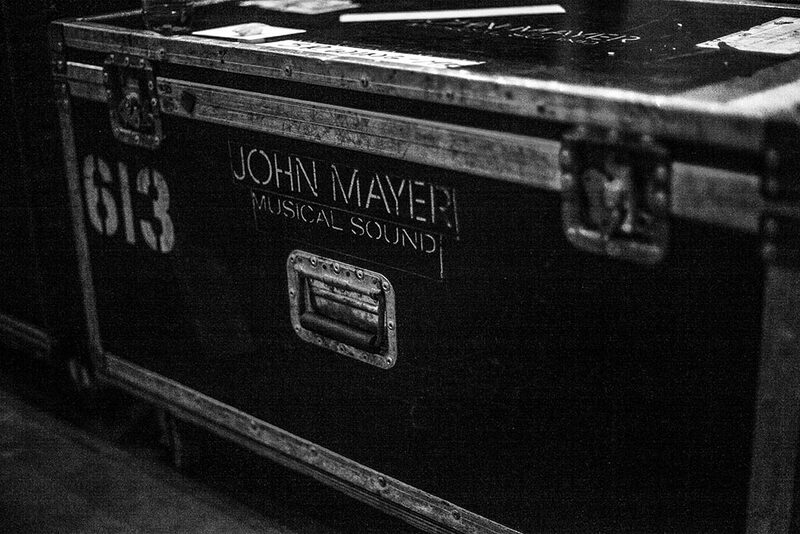 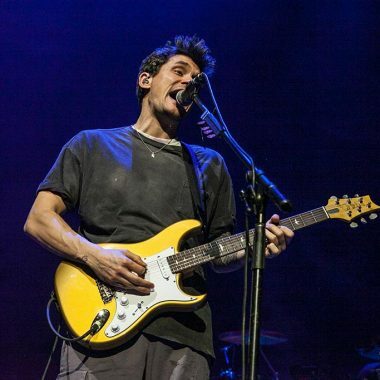 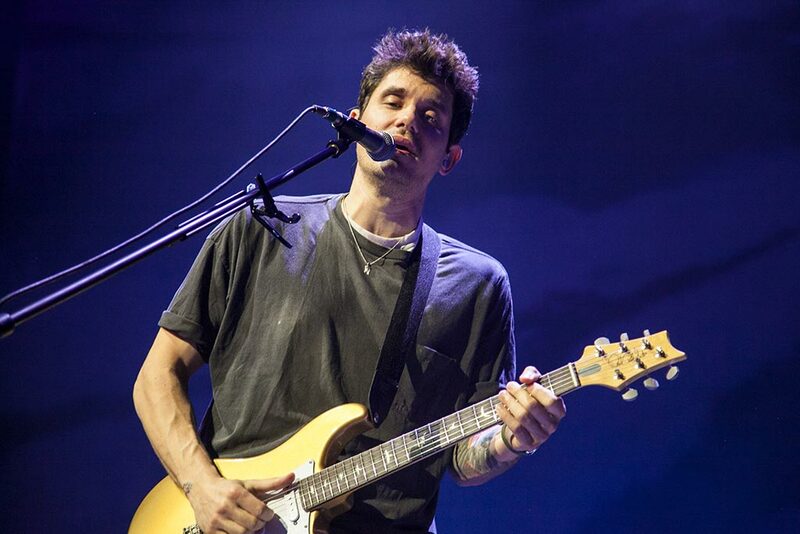 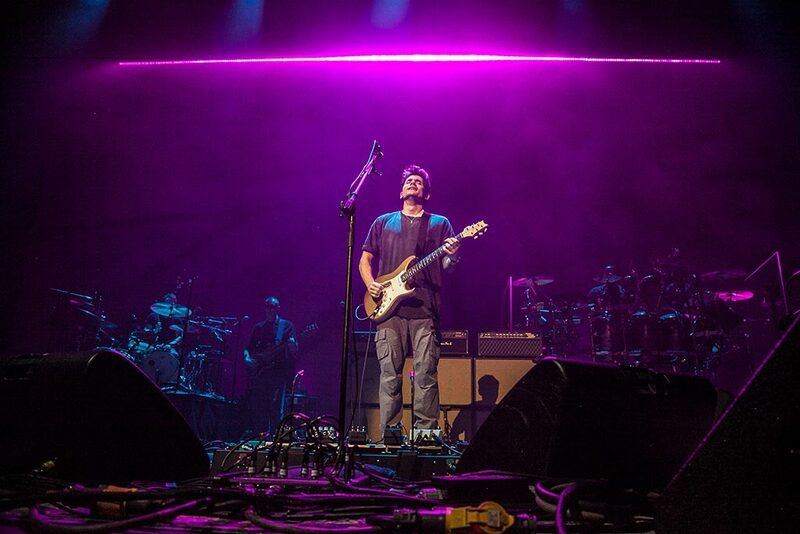 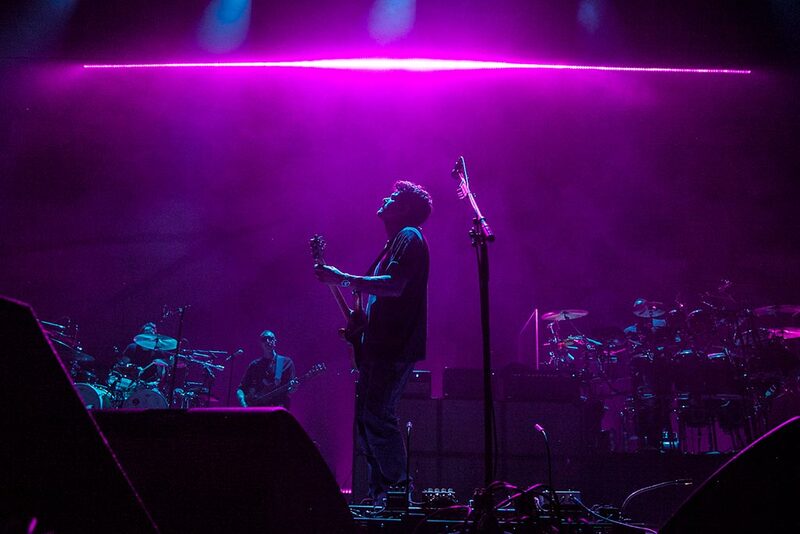 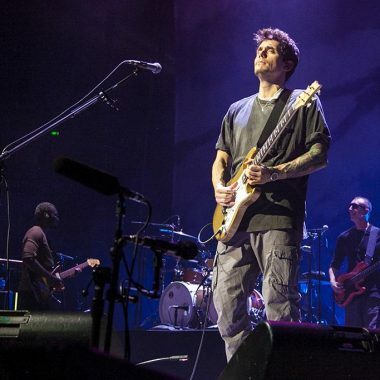 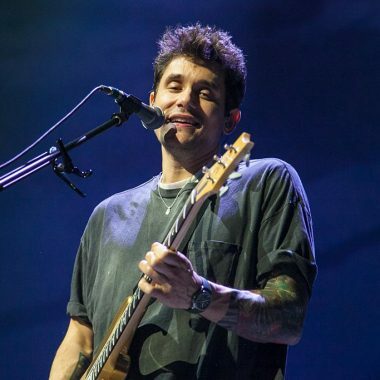 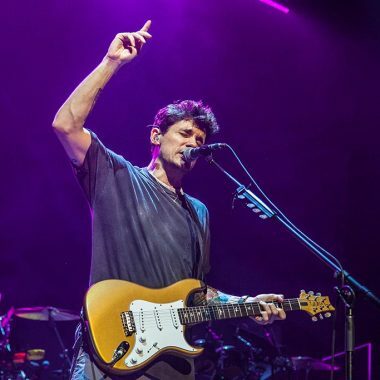 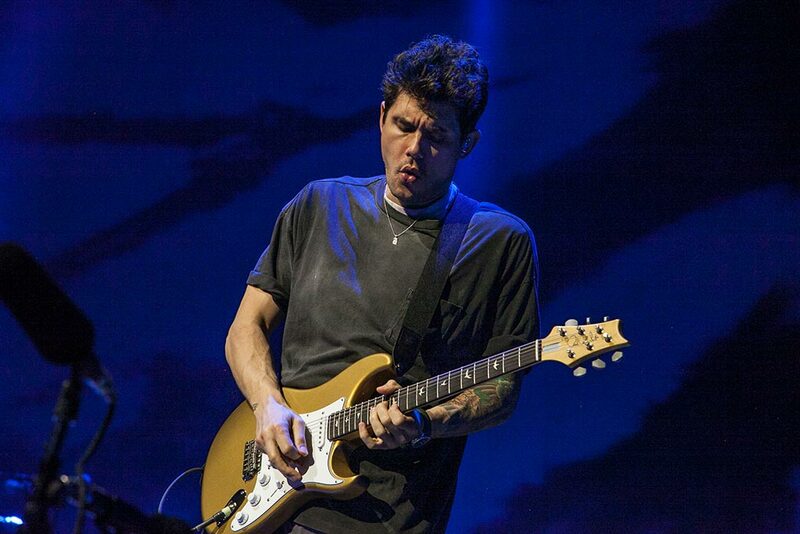 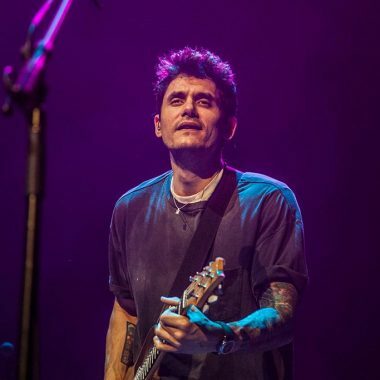 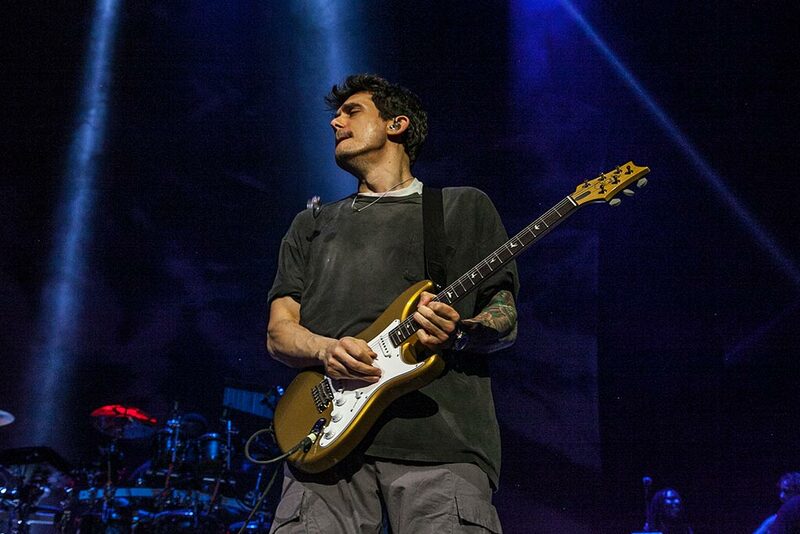 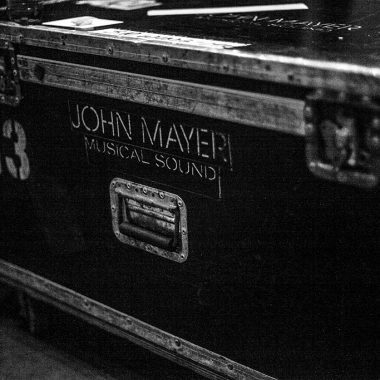 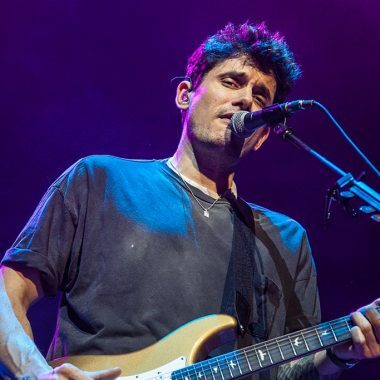 Live Review: John Mayer @ Qudos Bank Arena, Sydney 2019 – Spotlight Report "The Best Entertainment Website in Oz"
It’s 7:30pm on Friday 29, March and John Mayer is set to hit the stage right now. 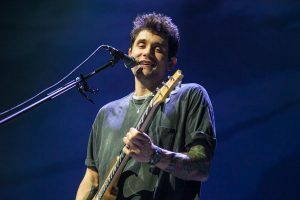 Despite the show being close to sold out, the colossal Qudos Bank Arena, which roughly holds 17, 000 people, is currently 30% full. 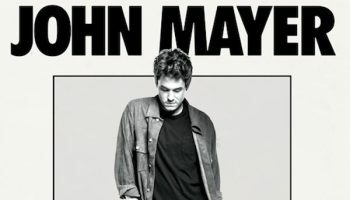 With no support band set to play, this would explain Mayer’s delay to hit the stage. 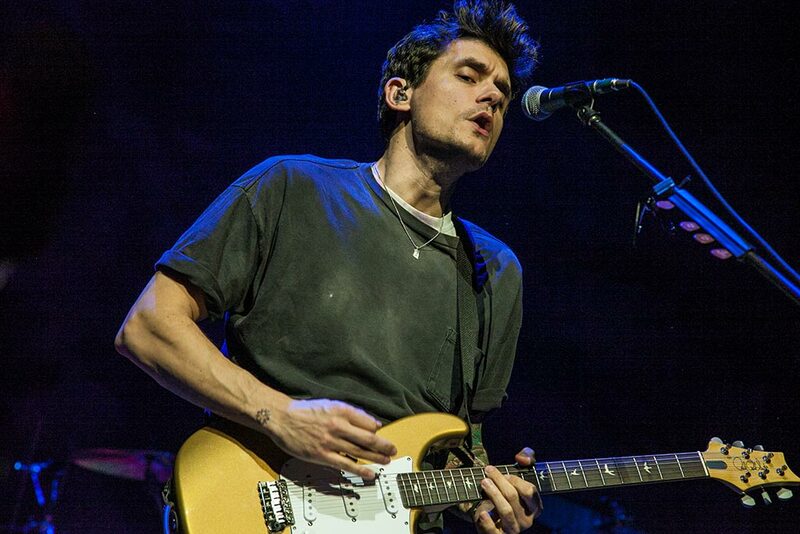 It has been close to 5 years since the singer/songwriter was in Australia so his return has been highly anticipated. 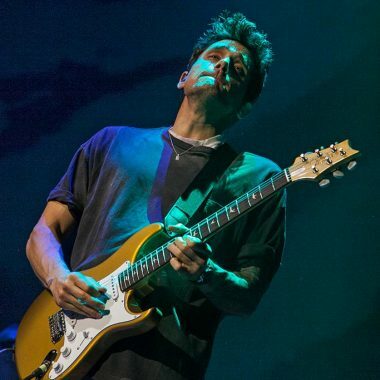 In the blink of an eye, the arena was close to capacity and at 7:50pm, John and his band took to the stage and launched straight into the infectious ‘Belief’ from his highly acclaimed 2008 album, Continuum. 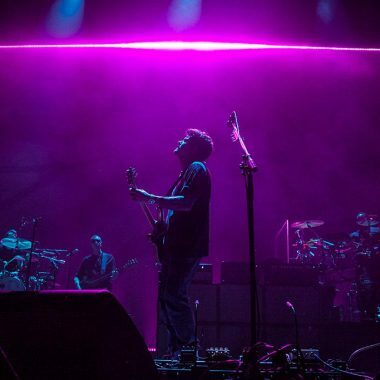 Whilst the show was a seated event, the arena floor had everyone standing for the entirety of his mammoth 3-hour set. 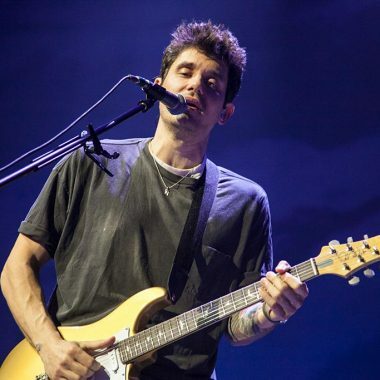 Song after song, Mayer’s ability to seamlessly intertwine a career spanning set into an infectious jam with his stellar backing band demonstrated that his return was well worth the wait. 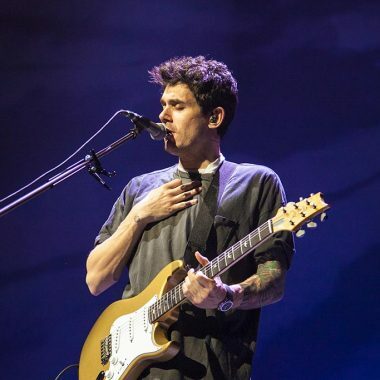 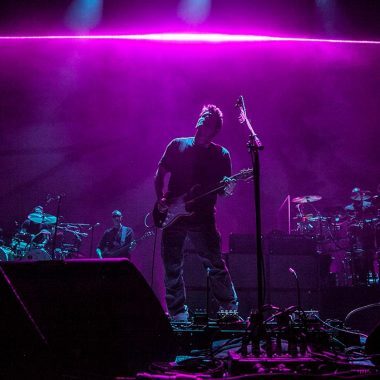 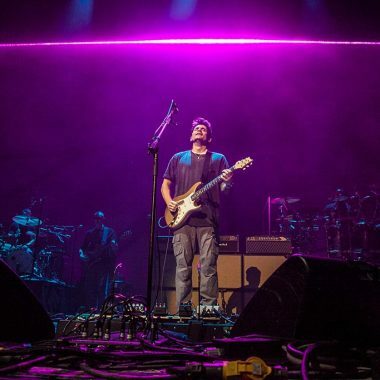 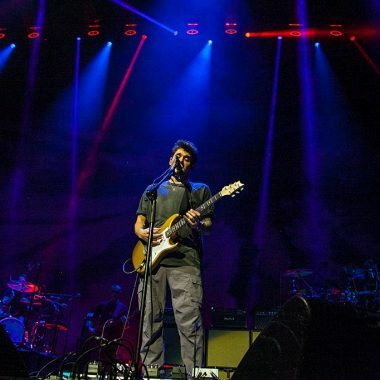 Whilst this was a John Mayer show, it was during ‘Waiting On The World To Change’ that he took a step back to allow all eyes to be diverted to guitar juggernaut, Isaiah Sharkey. 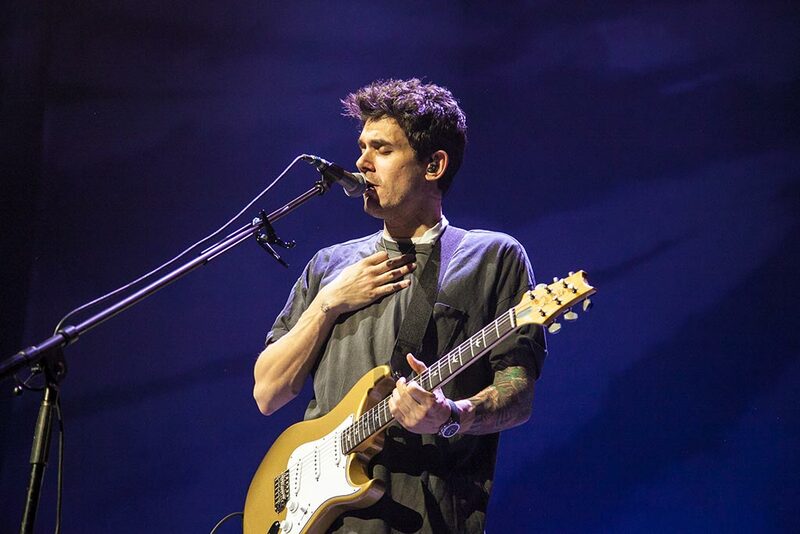 His extended solo showcased why people are drawn to live music. 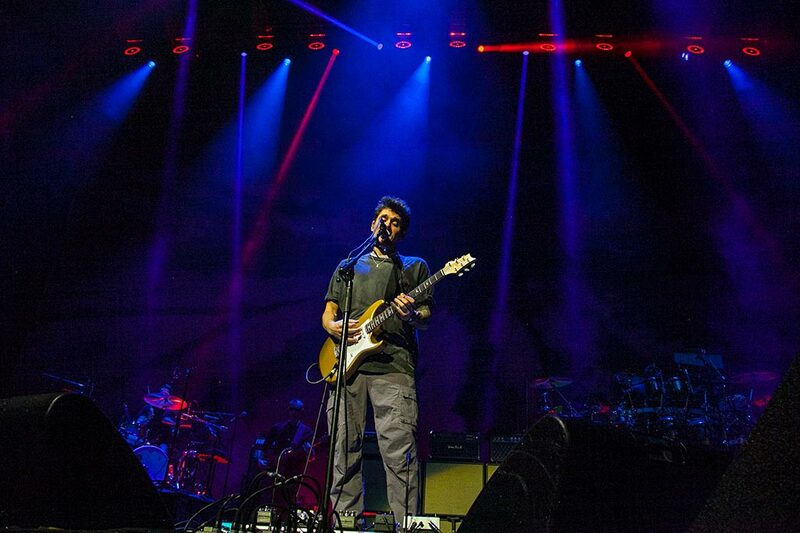 The level of chaotic technicality and pristine rhythm had the crowd in absolute awe. 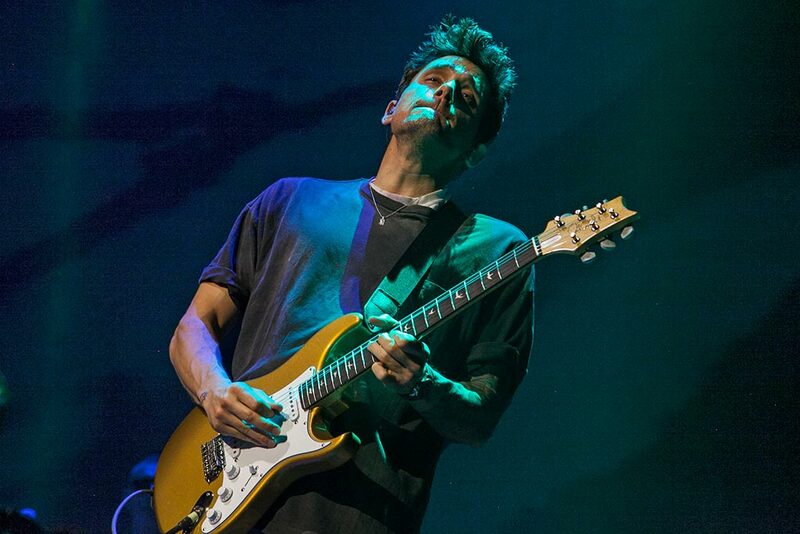 Mayer’s anecdotes and upfront honesty in between songs was refreshing. 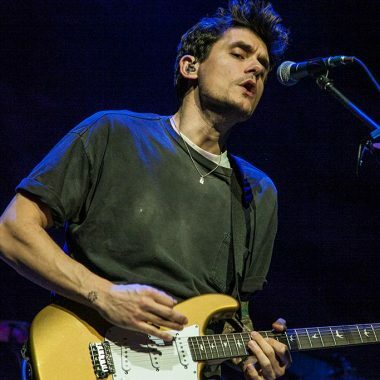 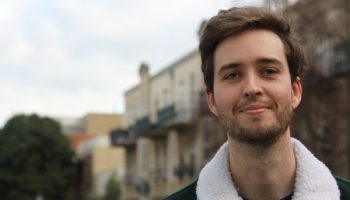 Humanising himself to allow the audience to relate to his flaws that are scattered through his lyrics demonstrated his growth as an artist, focussing on his approach to writing the song ‘I Guess I Just Feel Like.’ Whilst this song doesn’t strike the same kind of chord from some of his other hits, the stripped back temperament of the song makes it candid and relatable. 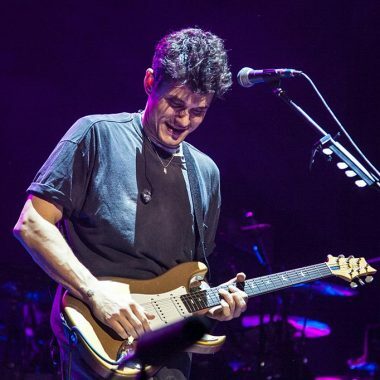 Closing out the set with the monumental landmark track ‘Gravity,’ proves why John Mayer continues to pack out arenas and reiterate his place amongst the guitar greats. 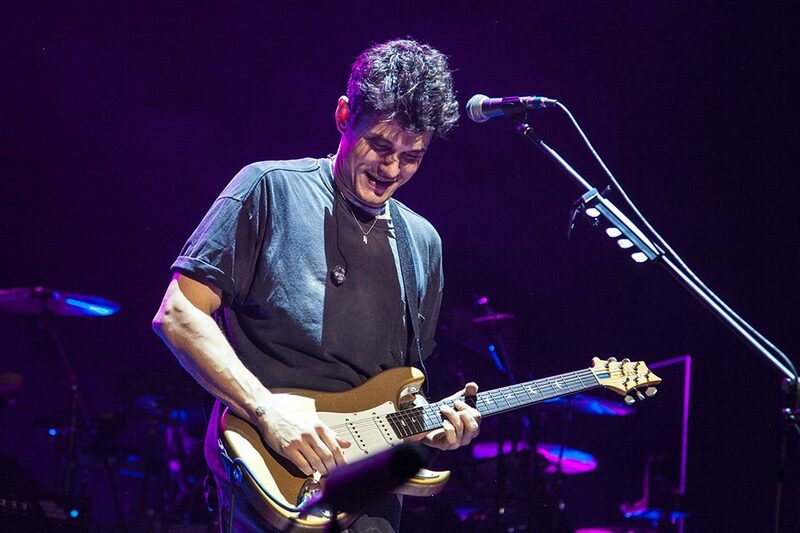 Timeless, sincere and raw, this song had everyone silently processing the immense talent of his band. 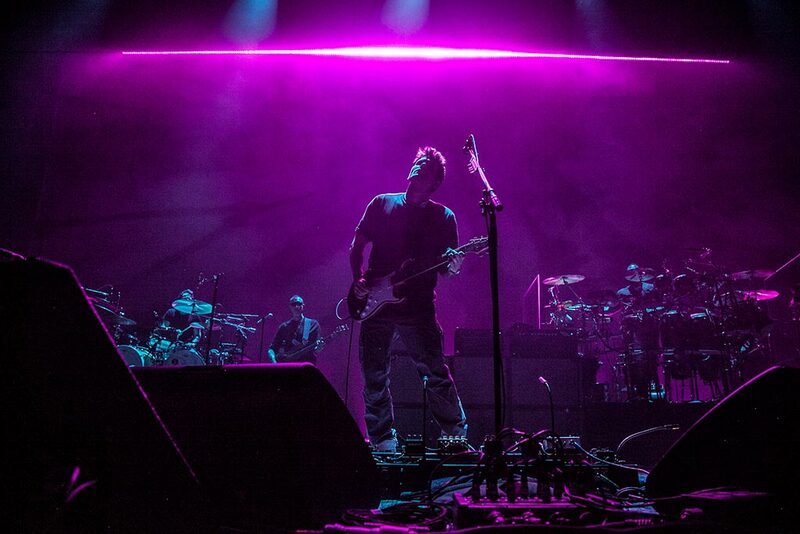 It was a perfect way to close a diverse 3-hour set.